Our meeting rooms, the largest of which has a capacity for up to 550 people, is – just like the rest of the hotel – oozing history from the old steam power plant. The raw environment of this industrial power plant is softened by warm materials, carpets and furniture to create an inviting and welcoming feeling. 55 min from Stockholm and Arlanda! 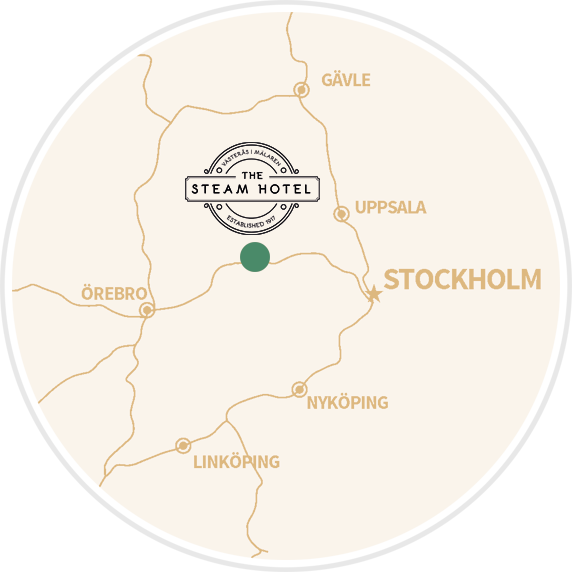 The Steam Hotel is situated in Mälardalen, perfect for your future meeting whether you arrive from Stockholm, Örebro, Bromma, Arlanda or Gävle. In one hour you are on site, in your meeting room where we are ready to help you create the perfect conference. Get all the details on our different flexible meeting rooms. Click here below. Want to see the rooms, pools and restaurants? Check it out in our movie. 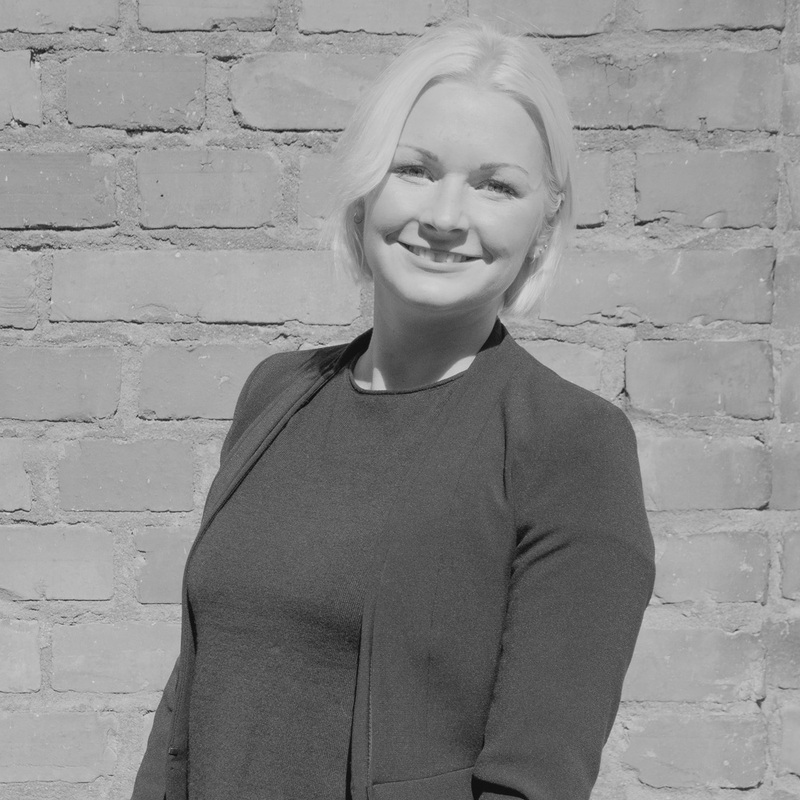 Get in touch today with Karin Karlsson, Sales Manager at The Steam Hotel and we promise to create something really good together.